Environment conservation efforts being made by Seychelles, and how tourists can join in the initiatives were the focus points of a press conference organized by the Seychelles Tourism Board (STB) during the Internationale Tourismus-Börse Berlin (ITB) fair that took place in Berlin, Germany. 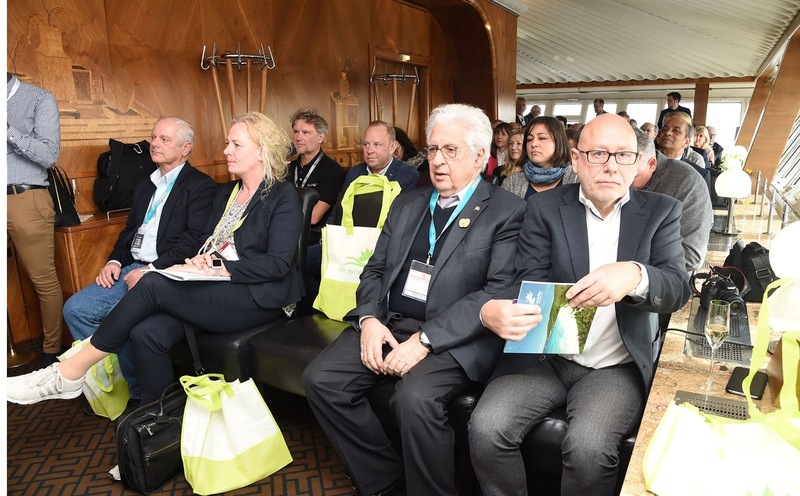 Held as part of the STB’s participation activities at the 53rd edition of travel trade show, the press conference took place on March 6, 2019 at the Funkturm Restaurant within the ITB fair grounds, and saw the participation of over 52 journalists from different German media houses. 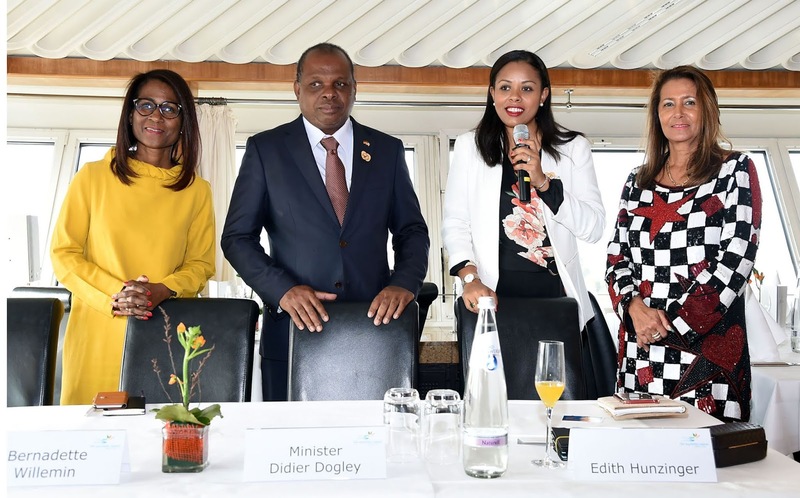 Seychelles’ Minister of Tourism, Civil Aviation, Ports & Marine, Mr. Didier Dogley, and STB Chief Executive, Mrs. Sherin Francis, headed the press conference. The Seychelles Delegation was honoured by the two representatives of Seychelles in Germany in the presence of Mr. Max Hunzinger Honorary General Consul Hessen - Baden-Württemberg - Bayern – Sachsen – Sachsen-Anhalt – Thüringen and Dr Vladi Farhad Honorary Consul for - Hamburg - Bremen – Niedersachsen. Mrs. Francis stated that recent development on the international front, made the destination’s participation at the ITB an opportune moment to give more detailed information in term of progress and accomplishments made in those fields as well as the implications of these initiatives to Seychelles. “As a nation and a tourism destination, we are committed to environment protection, as the marketing wing of the Seychelles Tourism, STB has have tied this commitment to its objectives to ensure that we maintain our pristine environment and be able to protect our ocean as well,” said Minister Didier Dogley. During the press conference, media partners present learnt more about the Spatial Marine Conservation Plan, where Seychelles has committed to up to 30 percent of its waters to marine protection. 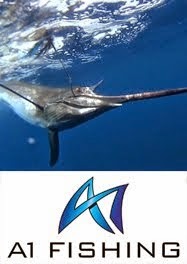 The minister explained that a comprehensive marine spatial plan has been developed to ensure the long-term protection of marine species and their habitats. 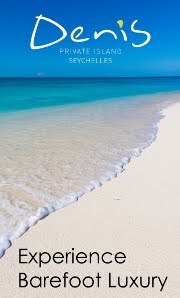 The session also saw the participation of the Non-Governmental Organisation (NGO) Seychelles Sustainable Tourism Foundation (SSTF) represented by Diana Körner, as the Pristine Seychelles campaign launched in 2018 was highlighted as one of the current significant sustainable initiative.